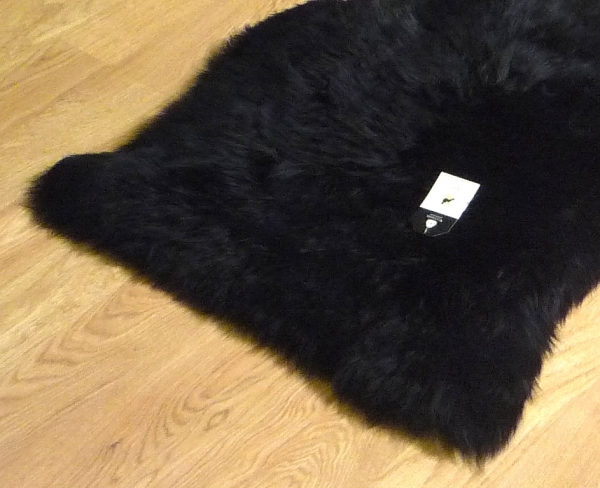 A genuine New Zealand single sheepskin rug, Black, with luxurious soft long deep pile. Our sheepskins are of premium quality being carefully processed to preserve their natural beauty, bringing outdoor natural beauty to a home. This product carries the Woolmark – the symbol of quality for Pure New Wool. 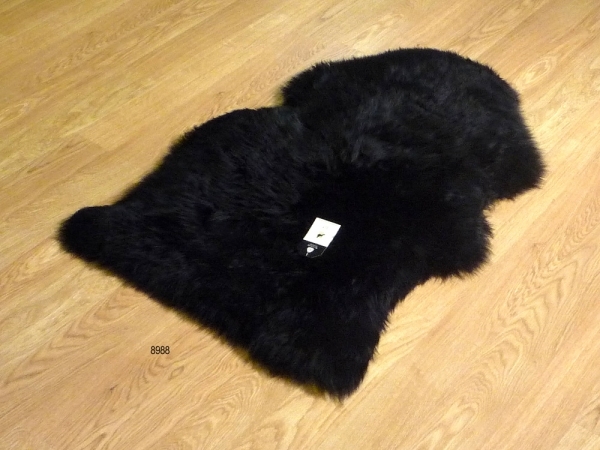 The sheepskin rugs are a sustainable and Eco-Friendly product.